Cutting machines tough enough to handle the small details. Cutting machines engineered and built to handle your production. 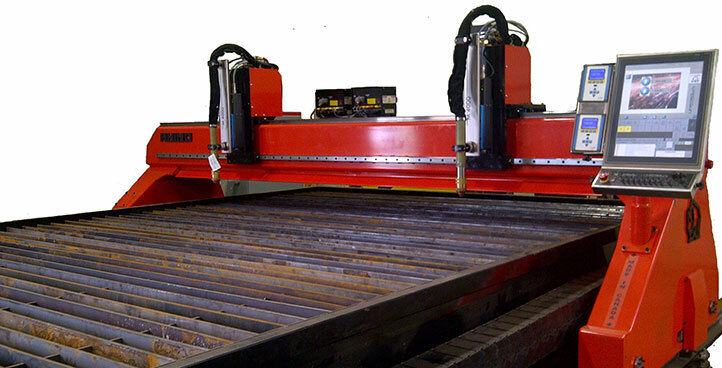 Plasma Cutting machines and Fiber Laser Cutting machines. 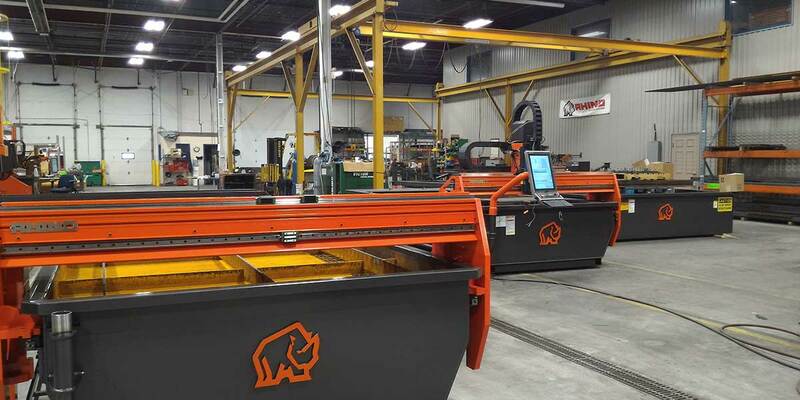 Rhino Cutting Systems is a Canadian designer and manufacturer of laser cutting machines and plasma cutting machines. Oxy-Fuel, true beveled weld preparation, drilling and tapping to name a few. This plasma cutting machine is equipped with Single/Multi-Station, 2D/3D Oxy Fuel/CNC Machines engineered and built for your production needs. 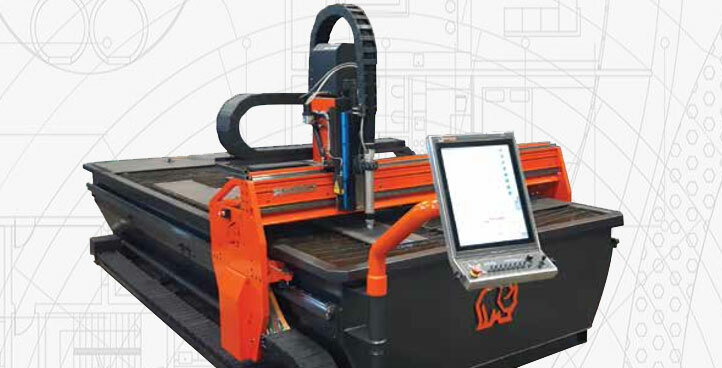 Rhino Fab Shop (plasma cutting machine) is designed for fast-paced production environments. It facilitates Single or Multi-Process Plasma/Oxy. 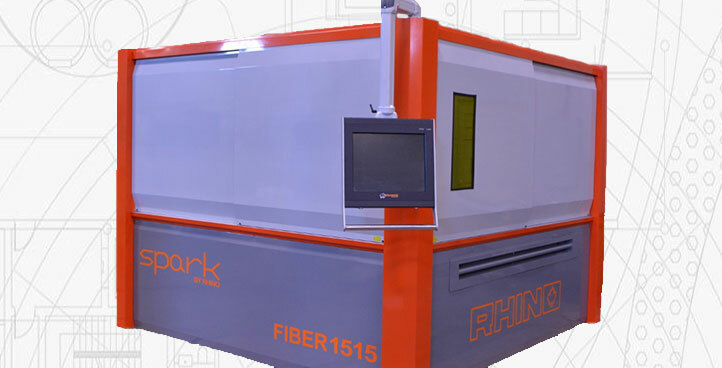 Rhino “SPARK” Fiber Laser cutting machine is a state-of-the-art flying optic laser cutting machine for the most demanding high production metal fabricators. All parts use to manufacture our machines are of superior quality and are available locally. Each machine is designed and manufactured to suit your needs. Your needs are placed at the heart of every machine. 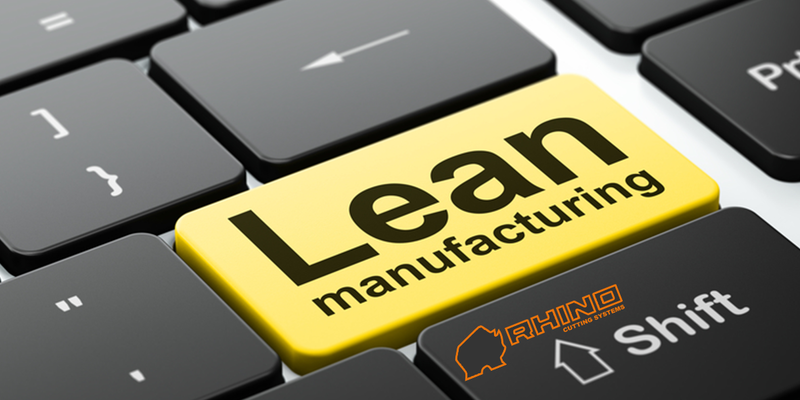 At Rhino, we provide each client with the best in training and the most reliable after sales maintenance service. 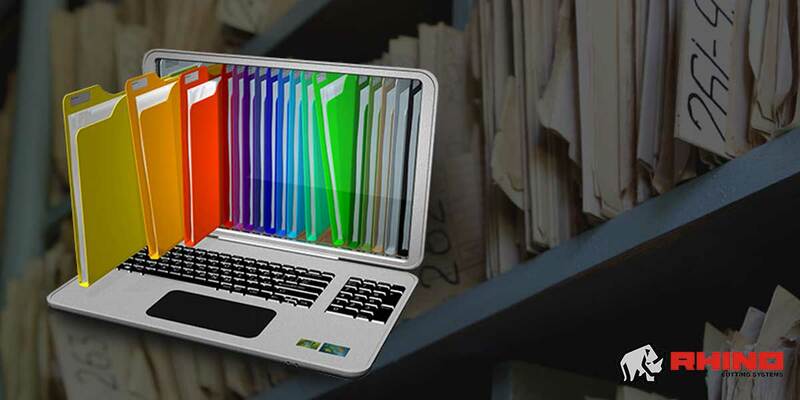 Our product development involves a modular process. As such, your product will be delivered in a timely manner. This is perfect for you if you have lighter production needs and need something to fit within your budget.